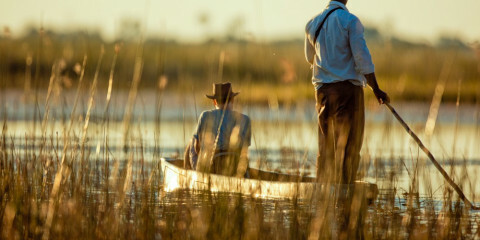 The Okavango Delta, Moremi and Chobe are Botswana's most popular parks. The best time to visit them is from May to September, during the Dry season and winter, resulting in more moderate temperatures. 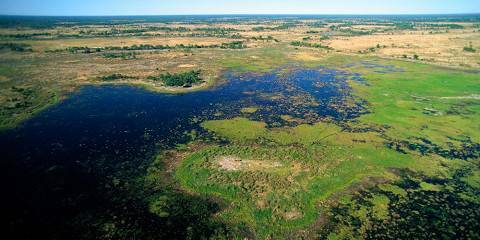 In addition, the Okavango is flooded from June to October. Wildlife viewing is good year-round, but this can differ for some parks. See below to learn when to visit which park. 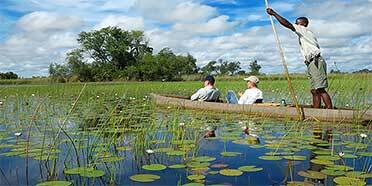 Moremi, Okavango and Chobe are most popular and offer year-round wildlife viewing. 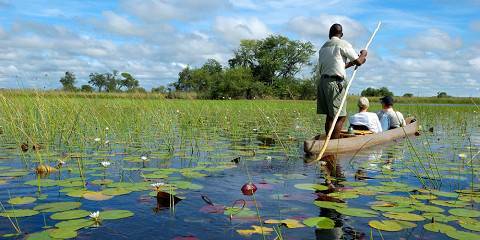 They are at their best during the Dry season when wildlife is easier to spot, and the Okavango is flooded. The other, drier parks are best to visit during, or just after, the Wet season when fresh grasses attract wildlife.